Join Professor Bhatti for his bold take on flower painting! 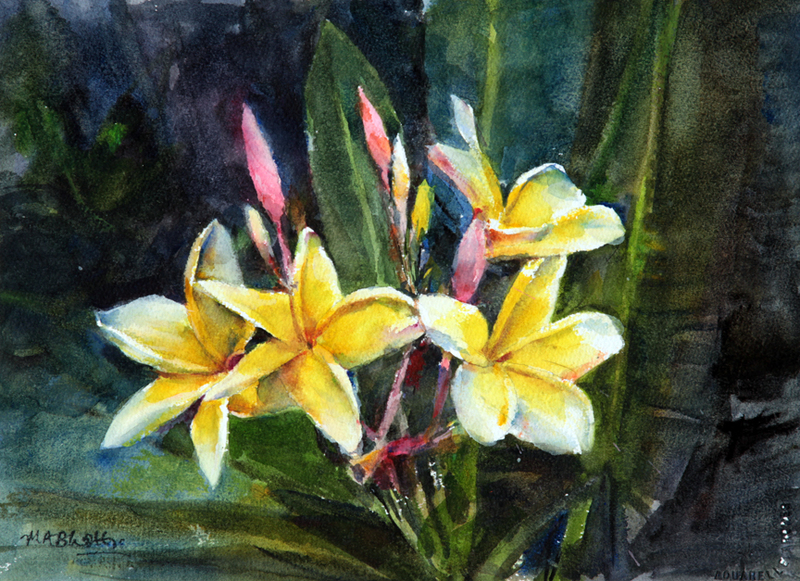 This class is designed for learning to paint flower and floral grouping in watercolor medium. The focus will be upon drawing and painting the different shapes, color and individuality of each flower as well as to the use the foliage as a background for the flowers and leaves with transparent layering. The class will also learn to paint a watery mix of color against some of the petals, using flat and pointed brushes to pull the mix out from the flower so the color blends into the white paper without creating a hard edge. Eraser – masking tape – sharpener – paper towels, etc. Note: Bring simple shaped photos/prints of flowers-leaves (6x6 inches) of your choice as reference for drawing/painting.